I’ve updated the gallery with over 300 high quality screencaptures of Dylan in Deepwater Horizon. I’ve updated the gallery with a HQ versions of the “The Maze Runner” Press Conference in 2014. As part of the press for ‘The Maze Runner: Scorch Trials’ movie, Dylan attended a press conference in Los Angeles where he talked about the movie with a round of the press. I’ve added an additional 20 photos to the folder and replaced the rest with HQ photos. 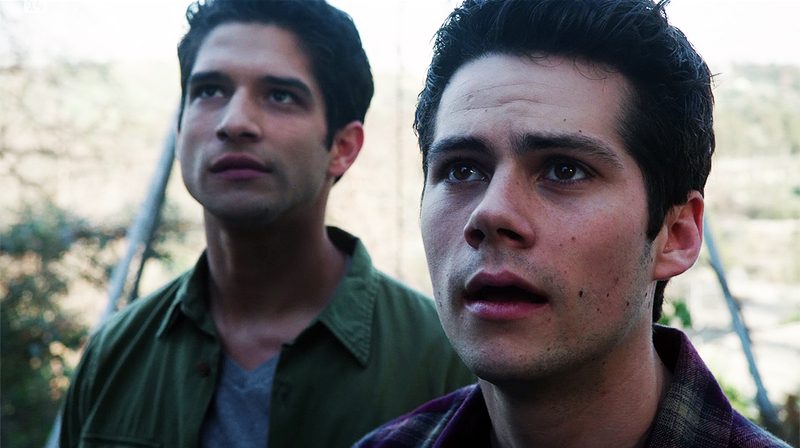 Over 300+ logoless screencaptures from the season 6 premiere of Teen Wolf have been added to the gallery. I’ve added 2 additional stills from the 6th and final season of Teen Wolf. I also updated gallery with the first official promo picture of the cast. Don’t forget that Teen Wolf returns this Tuesday at 9pm on MTV. 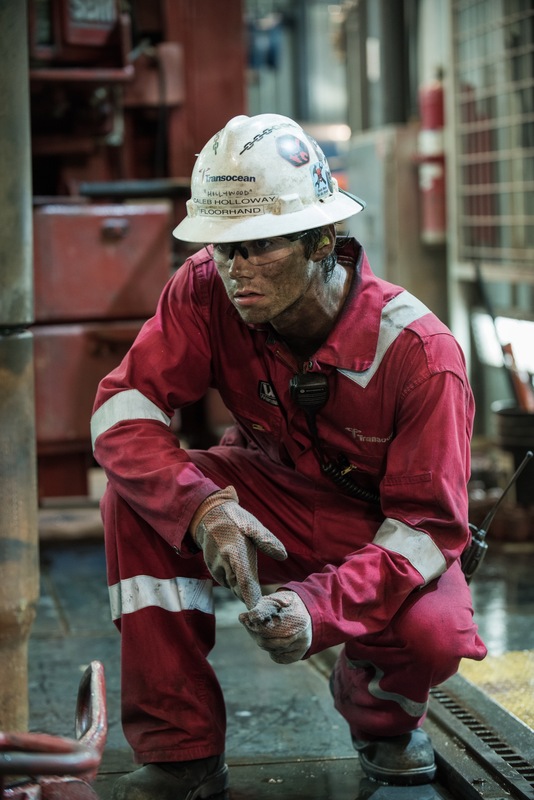 I’ve updated the gallery with additional movie stills & behind the scenes photos from Deepwater Horizon. I had the opportunity to see the movie over the weekend and recommend seeing it. 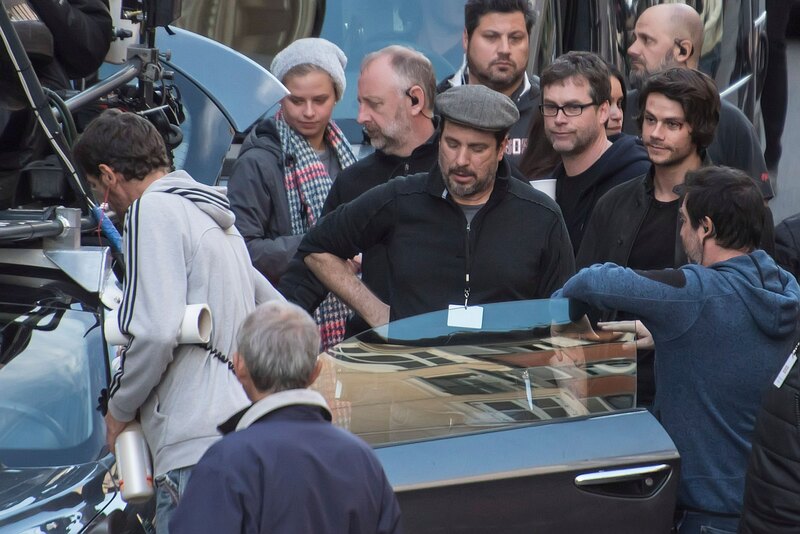 So proud that Dylan was apart of such inspirational, amazing film and the casting couldn’t have been more perfect. 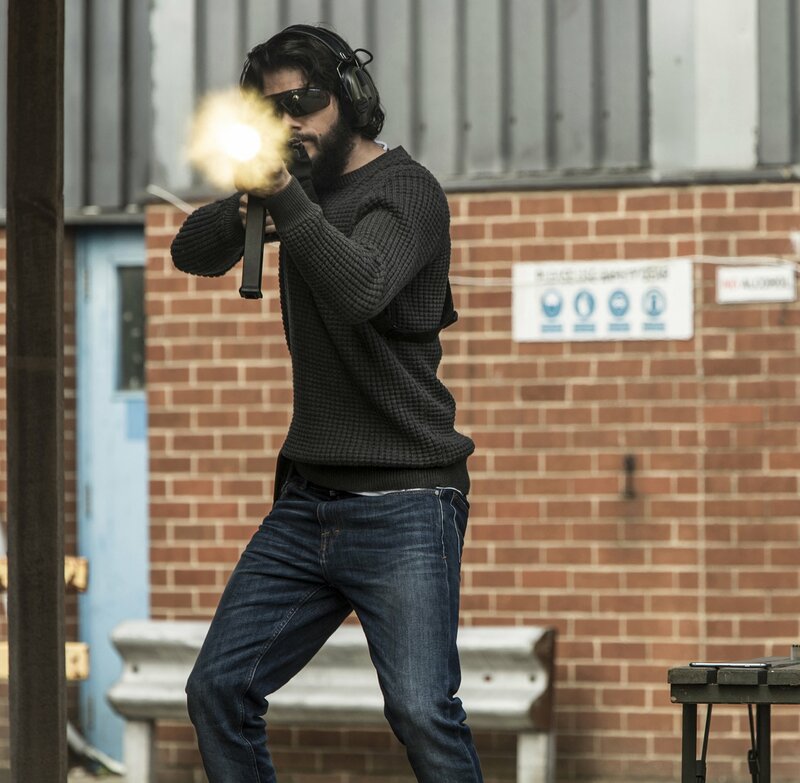 The official Twitter account posted a new pic of Dylan as Mitch Rapp in his new movie American Assassin. 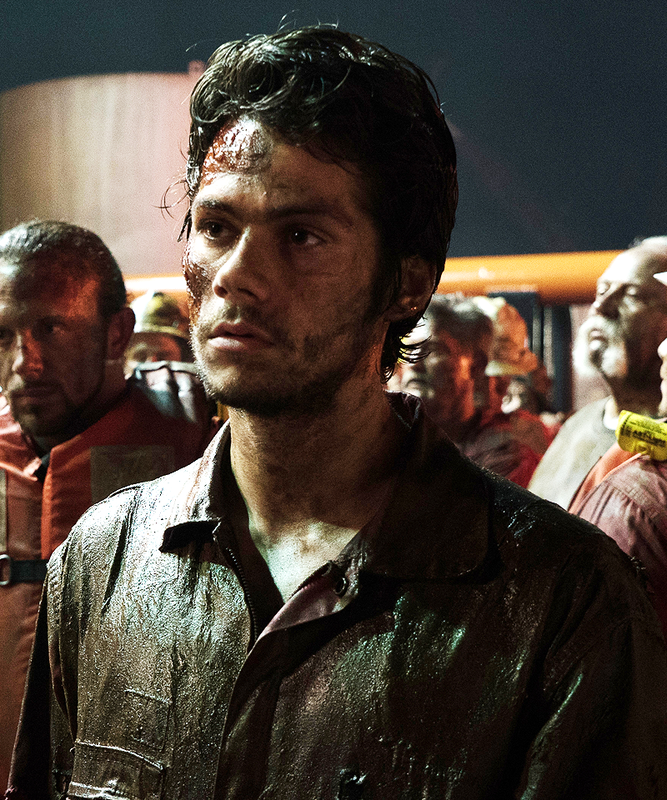 2 additional movie stills from Deepwater Horizon have been added to the gallery. Don’t forget that the U.S premiere of the movie is September 30th! These photos are long overdue (which I apologize for! ), but I’ve added HQ photos of the cast of The Maze Runner from when they did an interview at 92nd Street Y back on September 16, 2014. Enjoy.